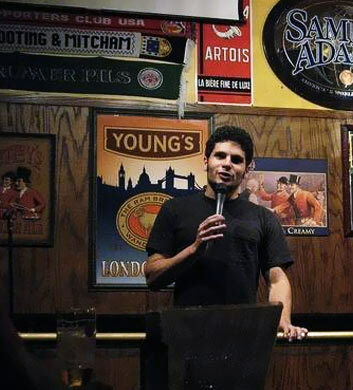 The Midwest Comedy Showcase is one of the best places for entertaining night-life in the area! All of the shows here are filled with tear inducing comedy that's sure to have you coming back for more. It's one of the best things in Elgin, and the citizens can't get enough of what's happening here. Even though it's a comedy club, they also serve up drinks to go along with the show. It makes for a night you won't soon forget! Be sure to ask the bartender about the specials that they're serving up. 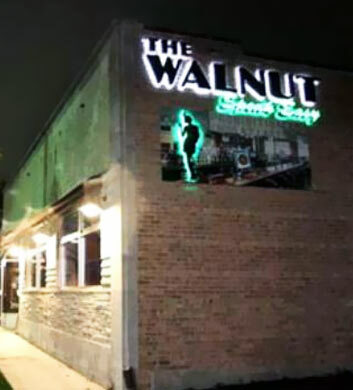 For an Irish coffee that is out of this world, consider checking out the Walnut Speakeasy! This bar is newly renovated with gorgeous woodworking and decorative lighting, making it an ambient place to celebrate the weekend. There is complimentary valet parking, but you can't go wrong with Walnut for a carry out lunch. The beer selection is seemingly infinite with choices from all around the world, and the cocktails have a strong pour. There's nothing better than that! 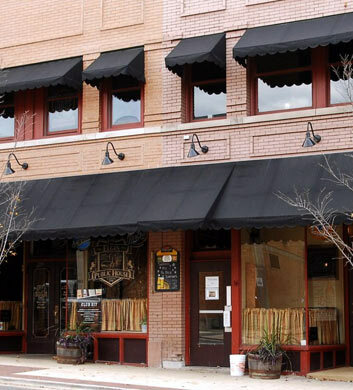 Bubba McDuffy's Food & Spirits is a crowd favorite in Elgin. This bar has constant draft specials, so you can always have a great time, even if you're on a strict budget. This bar is certainly a gem, as the bartenders are laid back and the patrons are welcoming to newcomers. If you're looking for something other than the cliche suburban nightlife, check out what this establishment is all about. Grab a seat by the jukebox and have a great time! If you've never been to the Elgin Public House, you'll certainly want to come check it out. This is a traditional American pub serving up all of the favorites, beer, burgers, and pizza! They even have half priced burgers on Monday, and with a side of their famous fried pickles, you're sure to be satisfied with the food here. There's a free parking garage across the street, making this a great option for downtown eating. You can't go wrong with a beer and burger here! 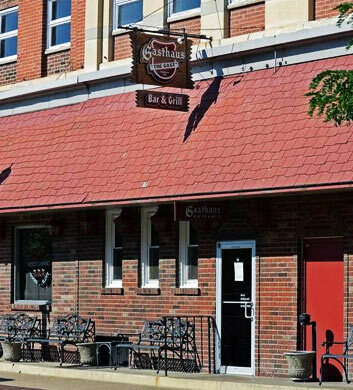 Gasthaus Zur Linde is a bar in Elgin with so much to offer! This neighbourhood bar is serving German favorites to keep everybody in your group satisfied. It's a music venue as well, so you'll always be entertained when you come here for drinks and eats. The sound is great here, and they even have karaoke! If it's the week of your birthday, you get a free boot of beer to drink. It's safe to say that hospitality is inviting here, as the waitresses are friendly to everybody who walks in the door. 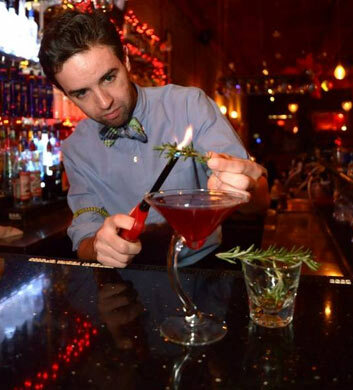 Martini Room is a popular option for the bar crowd, and it's not hard to see why that is. There's comfortable seating everywhere, with lounging couches and tables. Be sure to come to this bar when they have their flights, where they give samples of all their favorite martinis. A crowd favorite is the cotton candy martini, where the bartender pours vodka over a puff of melting cotton candy. You can't go wrong with any of the amazing options here, so come check it out the next time you're craving a drink!